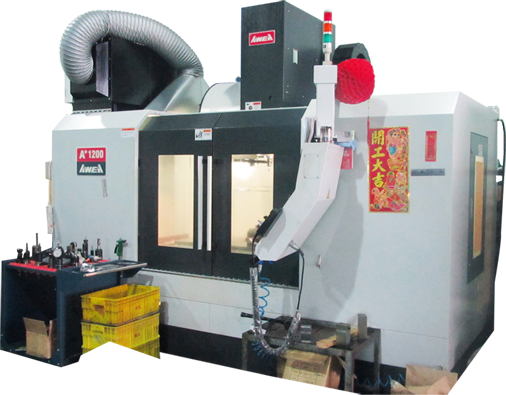 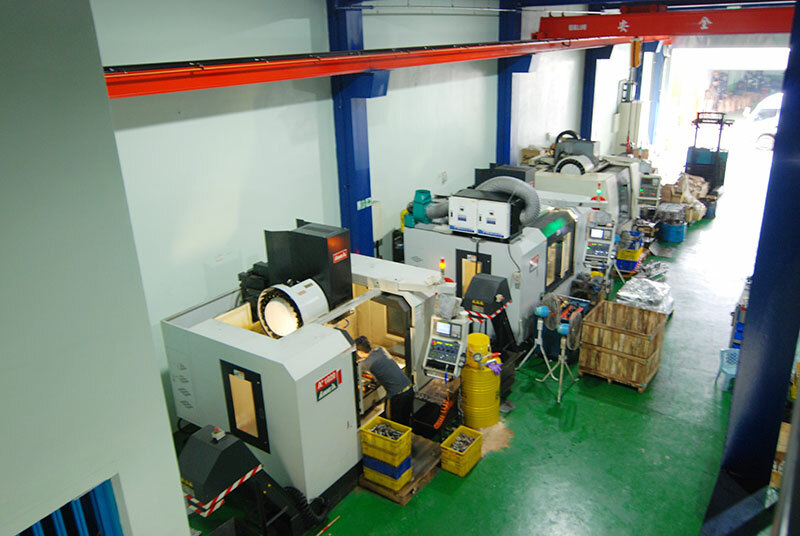 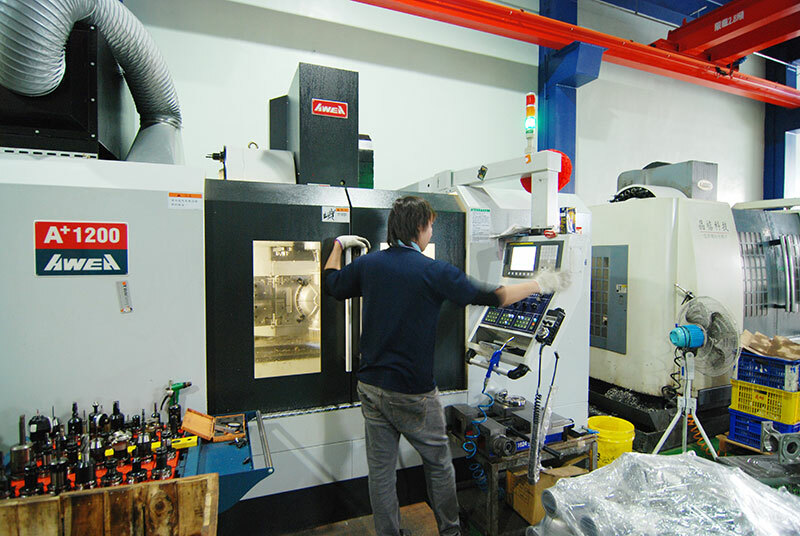 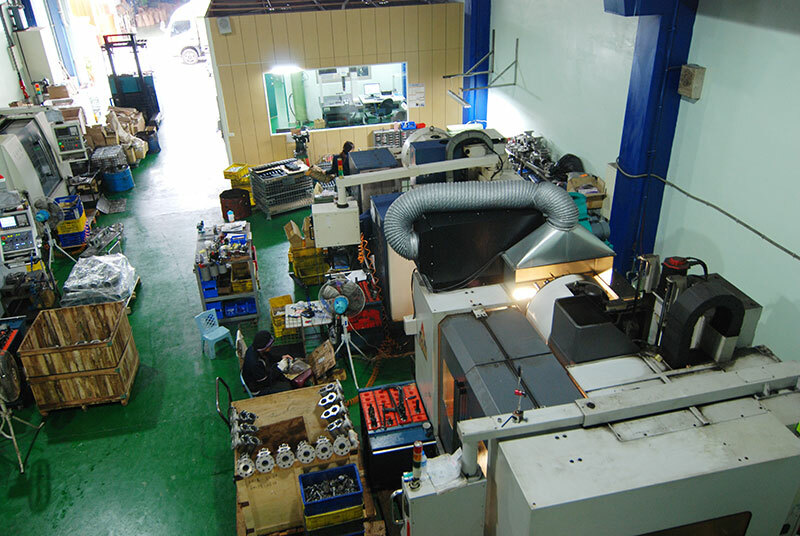 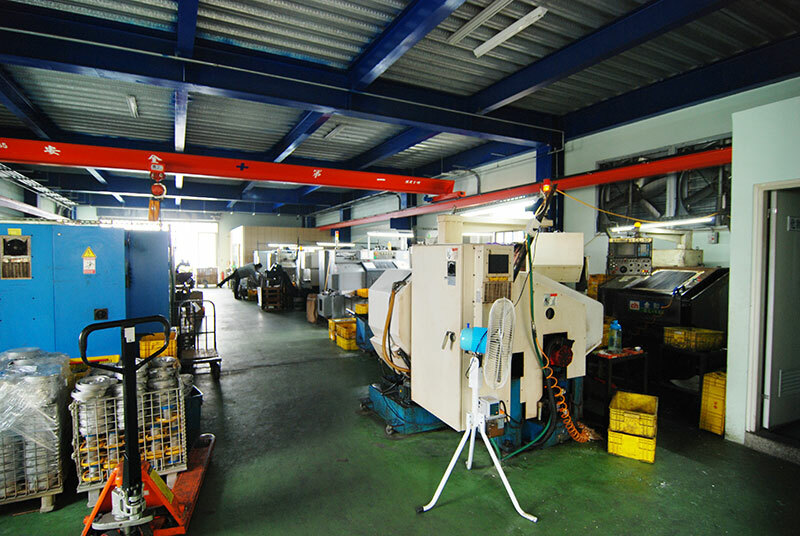 Currently, Kim Sun into using the most advanced computer CNC lathes and milling equipment, expanding the scope of manufacturing precision parts of various industries, to create the most perfect quality and best efficiency to meet our customers precision, flexible and diverse needs. 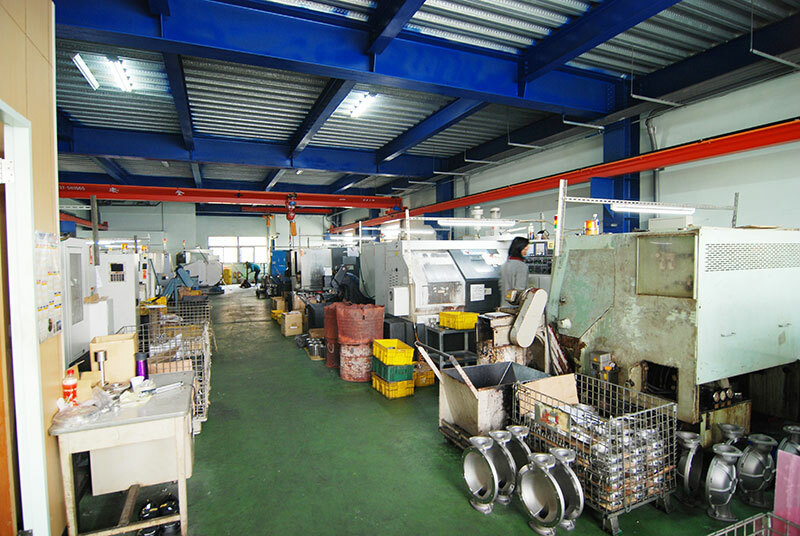 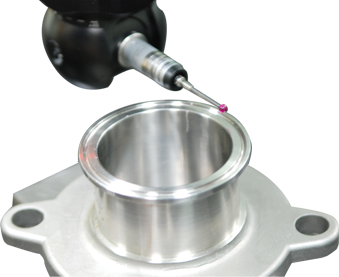 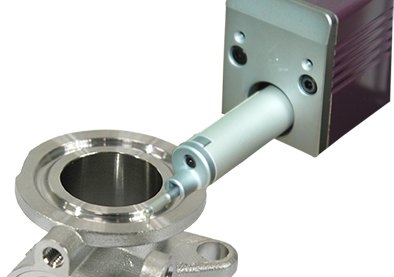 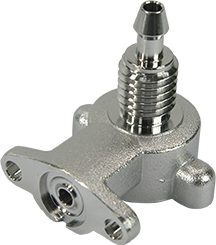 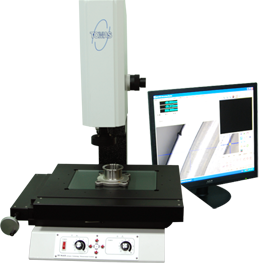 Customers only need to provide a sample design or process, whether it is a variety of metal materials, precision turning parts, the development of mass production proofing, or valet anodic, polishing, plating, Black, passivation, and other subsequent heat treatment process. 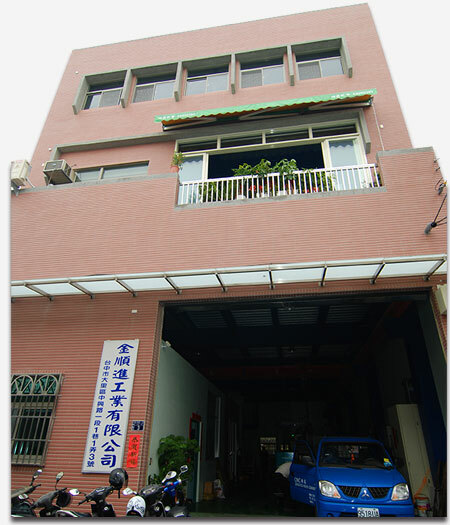 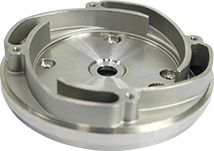 Jin Shun into the team, providing a full range of parts development and manufacturing, to help customers improve market competitiveness. 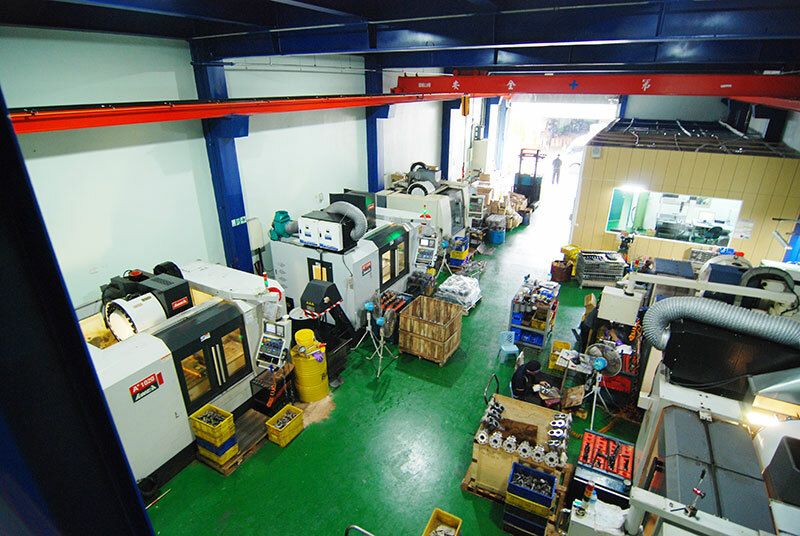 Kim Sun team to combine into turning technology excellence, first-class production equipment, first-class testing equipment, was founded in AD 1993, venture over the 22 years, turning over the years with innovative technology to provide customers a stable, high-precision, high-yield variety of precision metal processing parts.